Can You Cut Car Keys By VIN Number? Have you lost all your car keys and you have no spare? Worry not! We’re here to help! From time to time, we get a phone call when a customer asking us we can make a car key by VIN number. We’re happy to announce, yes we can! We can cut and program car keys by VIN number in case you lost all your car keys. 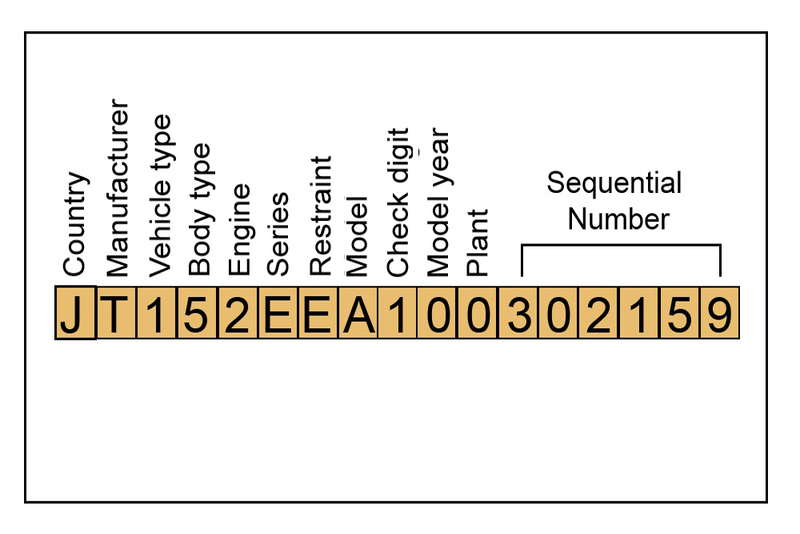 Unlike car dealers who can get a key code back 10 years, we can get key codes of older cars than 10 years. Yes, we can! Don’t listen to the car dealer who tells you to change your ignition lock. You don’t want to replace ignition lock if it not necessary. 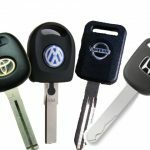 LockTech24/7 car key specialist is here to make your car key on the spot. With this in mind, we’re available 24/7 to get you back on the road as soon as possible. This is the specialty of LockTech24/7, being responsive, fast, and professional. Last 6 digits of the sequential numbers are random. Many time, when you get your car from the auction or your car is a re-constructed car you can’t know the history of your vehicle. In this case, if your door lock and your ignition lock have the same key, we can code the lock of your door. 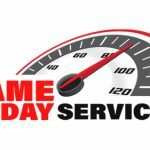 When you realize that a car dealer cannot help you, it’s about time to call LockTech24/7. Because it is not only about your VIN number, but your car key.